Cars and Commercial Vehicles are included. 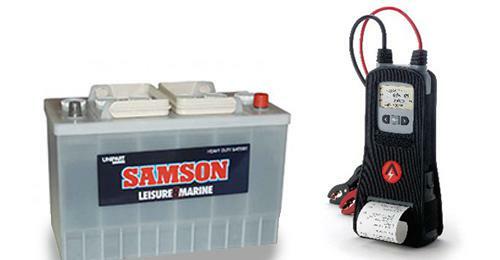 3 year nationwide warranty as standard on all car and light commercial vehicle batteries. Lifetime warranties available as an upgrade. We come to you and fit at your home or place of work same day. Fitting centres also available across Southern England. Free battery testing at out service centres – don’t buy a battery you don’t need. Free fitting on all batteries and no call out charge – you only pay for the battery. Free environmentally friendly disposal of you old battery. Competitive prices in your area.